Set in beautiful North Yorkshire, Ampleforth College is a leading Catholic School and a traditional full boarding school that attracts families who wish to share in its Benedictine values. 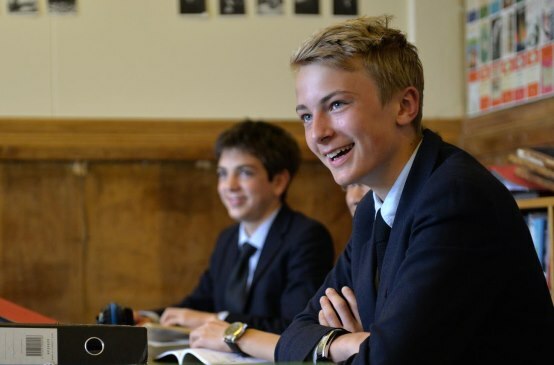 The College aims to strive for the flourishing of each student, and through its Compass for Life it allows students to enter the world as rounded young adults prepared to embrace life’s challenges and adventures with a commitment to the core values they have learned in the Ampleforth valley. 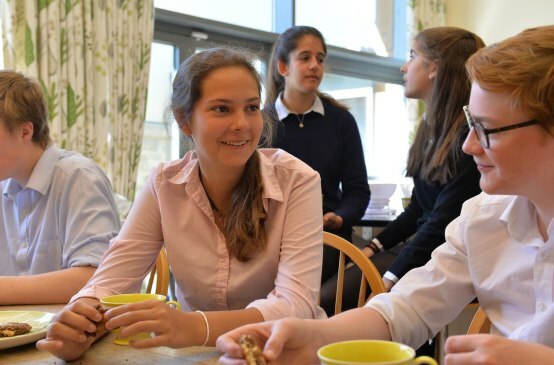 Ampleforth expects each student to achieve individual success, and to this end each is challenged and supported as required by highly qualified and dedicated teaching staff, with many opportunities for enrichment on offer. The College is broadly non-academically selective but students still score in the top 7% nationally for value added i.e. 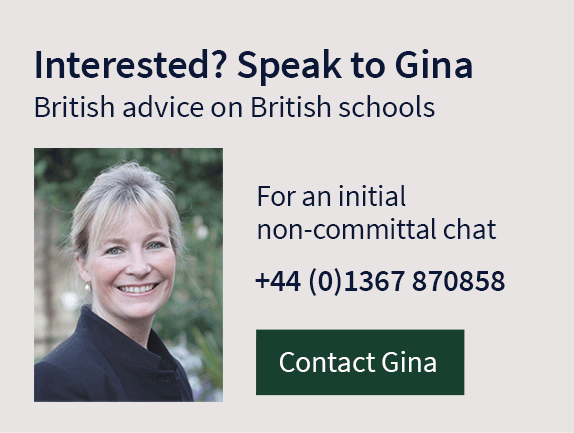 they achieve considerably more than would be expected from a baseline test, and over 70% of students go on to the Russell Group of top UK universities. Ampleforth is renowned for high-quality pastoral care which is centred on its 10 boarding houses (7 for boys, 3 for girls). Each house has a resident housemaster/mistress who lives-in with their own family, a resident Assistant Housemaster/mistress, a team of house tutors, a matron and a chaplain. Together they enable students to feel at home away from home and there is a strong sense of house identity. Many events are planned within and across the houses, which offer very comfortable accommodation and excellent facilities. 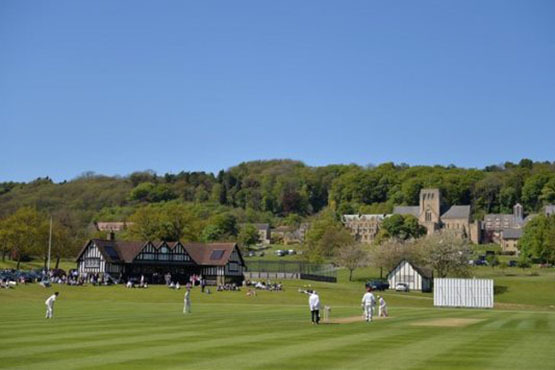 With over 2,000 acres of grounds there are many opportunities to enjoy sport at Ampleforth. Students participate in core team sports such as rugby, hockey, football and cricket, and can enjoy many others, including badminton, fencing, squash and basketball. Facilities include a large indoor sports centre and a swimming pool, along with numerous tennis courts and Astroturfs. The 9-hole golf course is popular, as are field sports such as shooting, in which the College has excelled in national competitions. The Sunley Centre for Art & Design offers excellent facilities across the visual arts, and all members of the department are practising artists. The College has an excellent reputation for music, particularly choral, and the Schola Cantorum sings regularly at Abbey services. 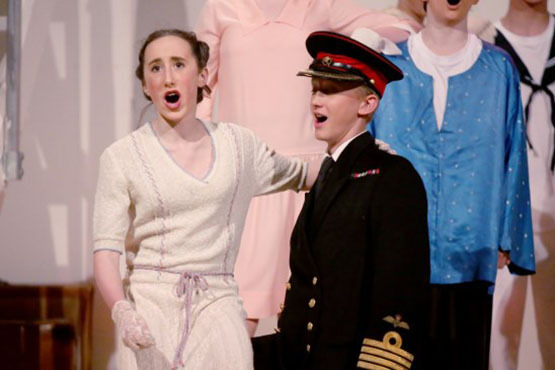 The new Performing Arts Centre has enabled the teaching of dance whilst recent productions in the oldest purpose-built school theatre in England include Anything Goes, The Lion, The Witch and the Wardrobe, and Elektra. James Norton, the star of the BBC’s War and Peace, is an alumnus, as is Julian Fellowes, the writer of hit TV show Downton Abbey. 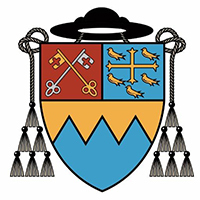 Ampleforth has the biggest Catholic monastic community in Western Europe, and the students follow Benedictine core values.